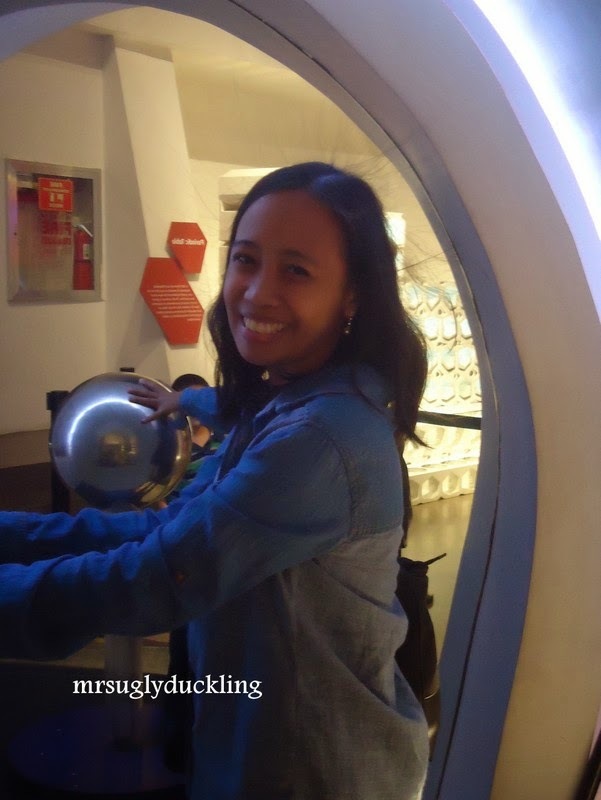 A couple of weeks ago we went to Mind Museum and I’ve tried the Van de Graaf Static Ball that makes your hair stand and I noticed that only few strands of my hair were standing. 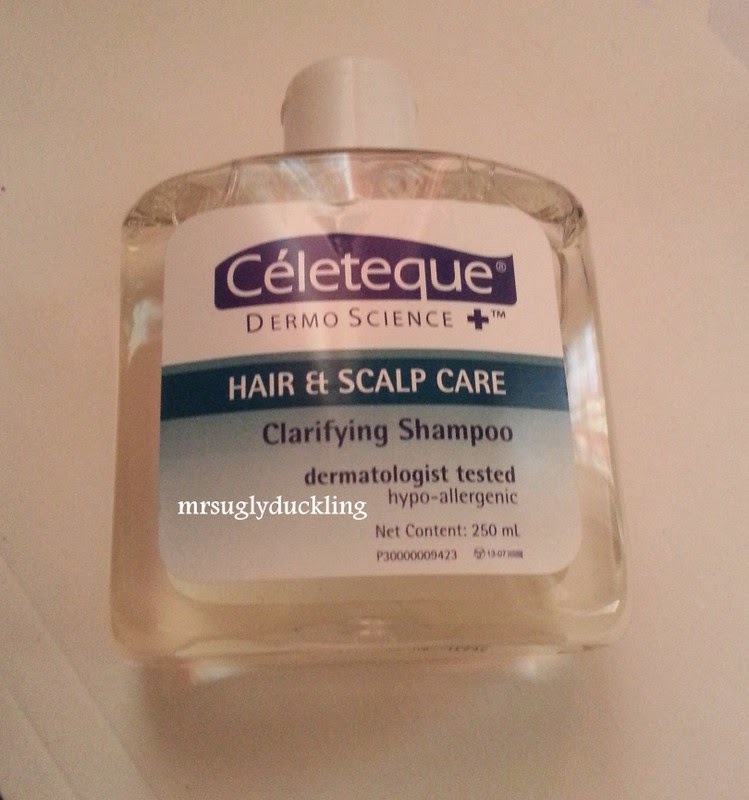 It made me think that my hair was so heavy so I decided to try the Celeteque Dermoscience Clarifying Shampoo. I bought this at Watson for P200. Imagine for thirty one years, this will be my first time to try clarifying shampoo. For several years my hair and scalp has been carrying those residue build up from my shampoo, conditioner, hot oil and even my scalp solution medicine for my psoriasis. Directions: Wet hair thoroughly and massage clarifying shampoo on to hair and scalp. Lather and rinse well with water. Go back to using your favourite shampoo for the rest of the week. 1. I tried it a while ago and true enough my hair feels clean and lighter. "ang gaan-gaan ng feeling"
2. I love the scent. 3. Since you will only use this once a week, P200 for 250ml bottle is worth it. Since this is a shampoo and no conditioner, I expected that my hair will be dry and not easy to comb but still I’m happy with the result. So this will be included in my weekly routine. I will tell my hubby to use this also because he always put gel in his hair.